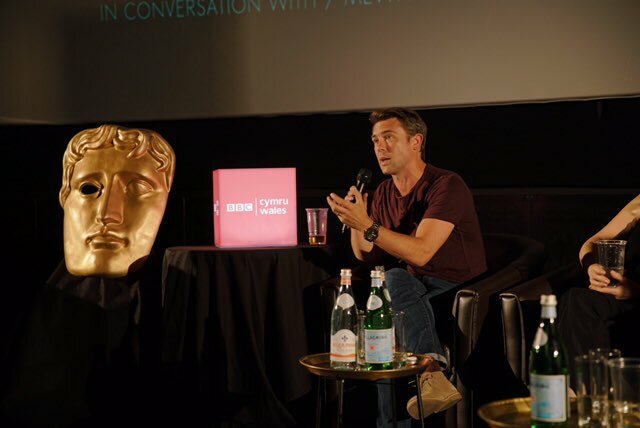 Last night, BAFTA Cymru hosted a special screening of 'The NHS: To Provide All People', featuring a Q&A from writer Owen Sheers, director Pip Broughton, and stars Eve Myles and Suzanne Packer. A selection of images (with thanks to Mei Lewis, Mission Photographic) and quotes are below. The film will premiere on Thursday 28th June at 8pm on BBCOne Wales, followed by a repeat nationwide showing on Saturday 30th June at 8pm on BBC2.